The YGs excellent start to the season continues with a win away against Ampleforth College. Batting first Chairman David O'Kelly was the cornerstone of the innings with 67. Phil Holland also made a valuable contribution of 24 in the YG's 156 for 8 Dec. 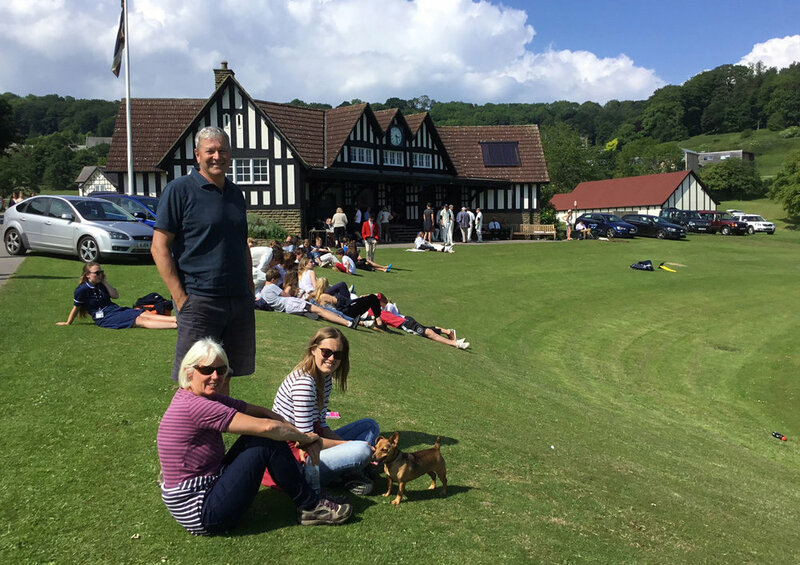 The game was played on another lovely warm and sunny day with a fair number of spectators on the grassy banks. In response to the YGs score, Ampleforth were in good shape at 57-1, but their lower and bottom order had no answers to the combined spin of Angus Shaw 4-18 off 3.5 overs and Pankaj Saini 5-15 off 9 overs. They were bowled out for 108 in under 30 overs. Another excellent result for the YGs who are back home at Escrick this Wednesday to face York University in an afternoon match.